Summer is upon us. Festival season, bar-b-q’s, beaches and sunshine. This mix has a lot of remixes of big bands and also showcases some of the talent we are working with at Shuffle. Following the tracklisting are links to buy some of the tracks. Also – this is the first mix which includes a Wez G production… Doesn’t quite fit with the standard of the rest of the music but I’m happy with Paptrap at this early stage. 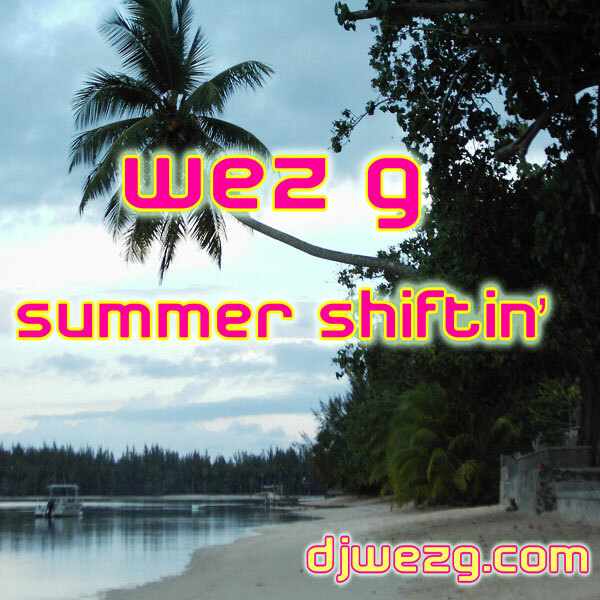 Get a loud sound system, load up on some bevvies and blast your neighbours away to the sounds of ‘Summer Shiftin’!